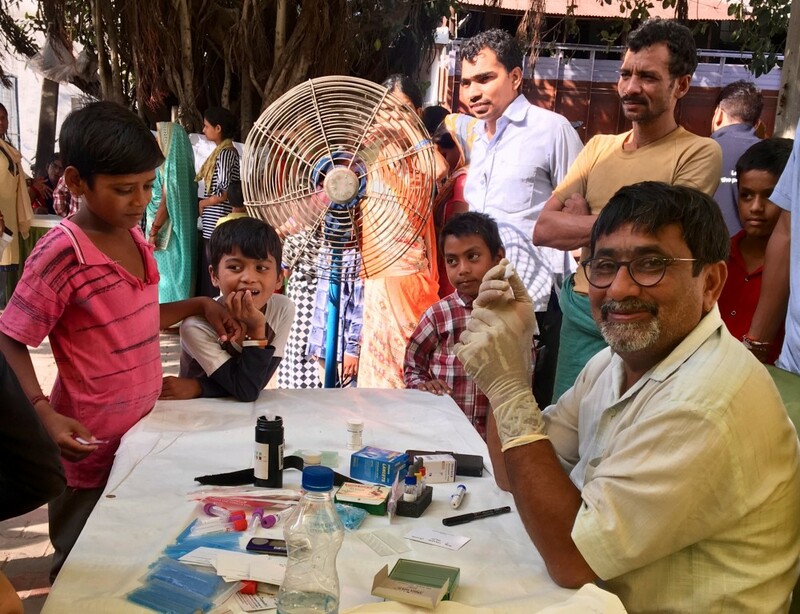 New Delhi, 28September 2018: Swedish air purification expert Blueair and Indian child right’s organisation CRY, have launched an ambitious initiative to improve the respiratory health of children across Delhi, one of the most polluted cities in the world. 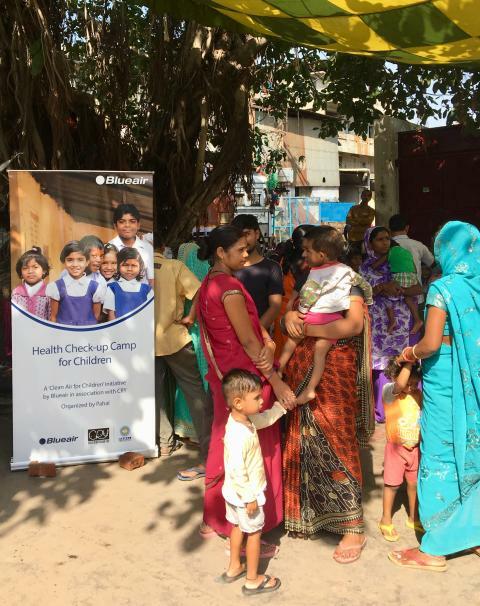 Health check-up camps to identify the respiratory health of more 3500 children is being arranged and air purifiers installed in community centers across the city. UNICEF estimates that 600.000 children under the age of 5 die prematurely from air pollution every year. Children are more susceptible than adults to both indoor and outdoor air pollution as their lungs, brains and immune systems are still developing and their respiratory tracts are more permeable. Together, outdoor and indoor air pollution are directly linked to pneumonia and other respiratory diseases that account for almost one in 10 under-five deaths, making air pollution one of the biggest threats to children's health. “Clean air is a basic human right. 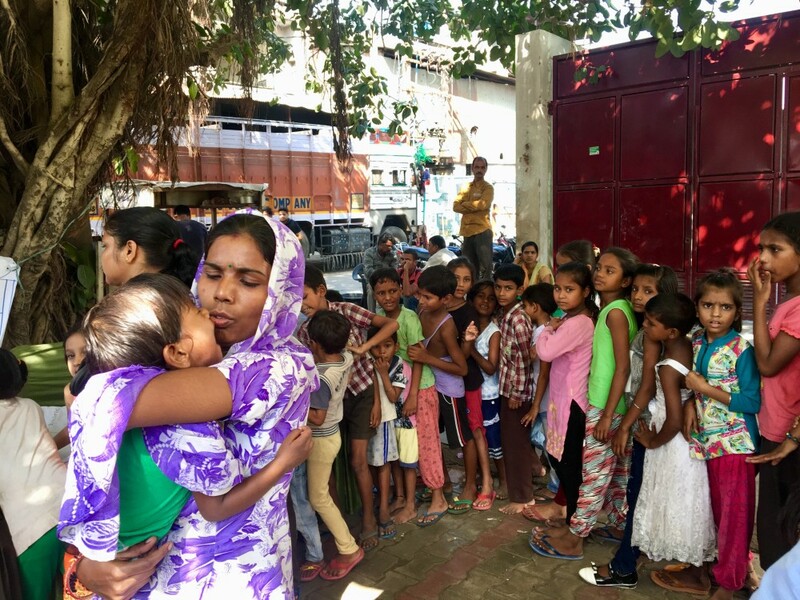 In an industrial area like Badli, with air pollution levels sometimes hitting 10 times the safe limit, the respiratory health of children is at risk. We are therefore grateful to Blueair and CRY for supporting our children breathe clean air” added Jitendra from Pahal, a CRY partner in Badlipur. Arvind Chabra, Country Head of Blueair said, “We are confident that this initiative will be a first step to improve the respiratory health of the children in Delhi. What few know is that indoor air can be up to five times more polluted than outdoor air. By ensuring clean indoor air for young children and pregnant women in anganwadi centers, we are also helping to reduce the health inequalities among the children in Delhi. Clean air for children is an initiative launched by Blueair in 2016. Since then Blueair has donated air purifiers and face mask to schools, kindergartens, nurseries and children hospital in China, India, Korea, the UK and the US giving clean air to over 20,000 children.